James Cross, age 68 years,7 months, 25 days, passed from this life September 3, 2018 at his home in Pine Springs, Oklahoma. He was born January 9, 1950 in Pine Springs, Oklahoma to James David Cross and Rose Nell (Gallop) Cross. James married Linda Mae Wolfe of Coalgate, Oklahoma on February 4th, 1971 in Atoka, Oklahoma. 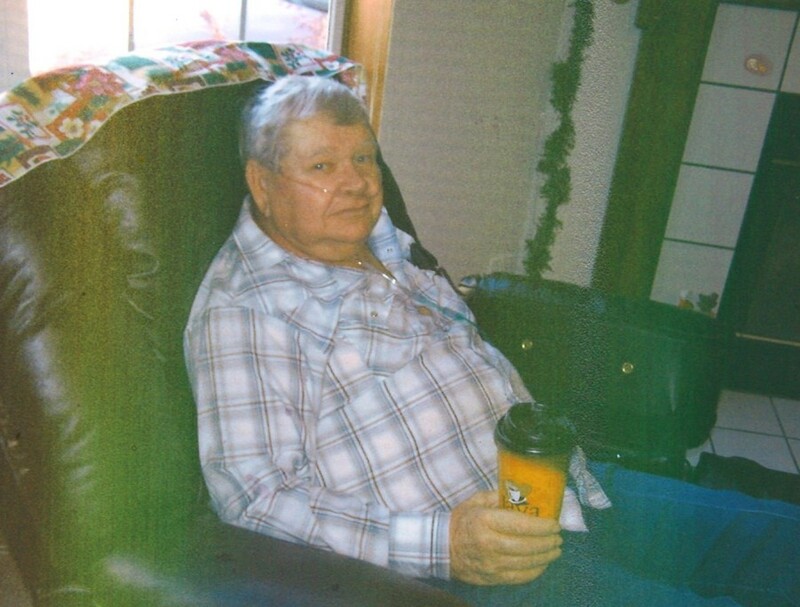 He enjoyed fishing, playing dominoes, and spending time with his family and friends. He was preceded in death by his mother: Rose Nell Cross; father: James David Cross; son: Michael Shane Cross; and sisters: Jacquita Henry and Paulette Praytor. He is survived by his wife: Linda Cross of the home; daughter: Michelle Wheat and husband Chris of Pine Springs, Oklahoma; son: Jimmy Cross and wife Sandy of Pittsburg, Oklahoma; brother: Bobby Cross and wife Louise of Darwin, Oklahoma; sisters: Suzette Quinton of Atoka, Oklahoma and Audie (Nanney) McGinty and husband James of Atoka, Oklahoma; grandchildren: Courtney Smith, Tyler Smith, Ariel Cross, Jameson Cross, Erin Cross, Emilee Cross, and Carter Cross; greatgrandchild: Ah' Lee Harrison; along with several nieces and nephews and a host of friends. Pallbearers: Bobby Cross, Robby Cross, Jimmy Cross, Malcom Shelton, Jeff Waller, Phillip Cannon. Honorary Pallbearers: Wayne Morton, Carl McAdams, Chic Owens, Paul Kisinger, BJ Coggins, Tyler Smith, Chris Wheat. Graveside Services for James Cross will be held on Thursday September 6, 2018, at Butler Cemetery, Atoka, Oklahoma at 10:00 am with Pastor David Koutt officiating.